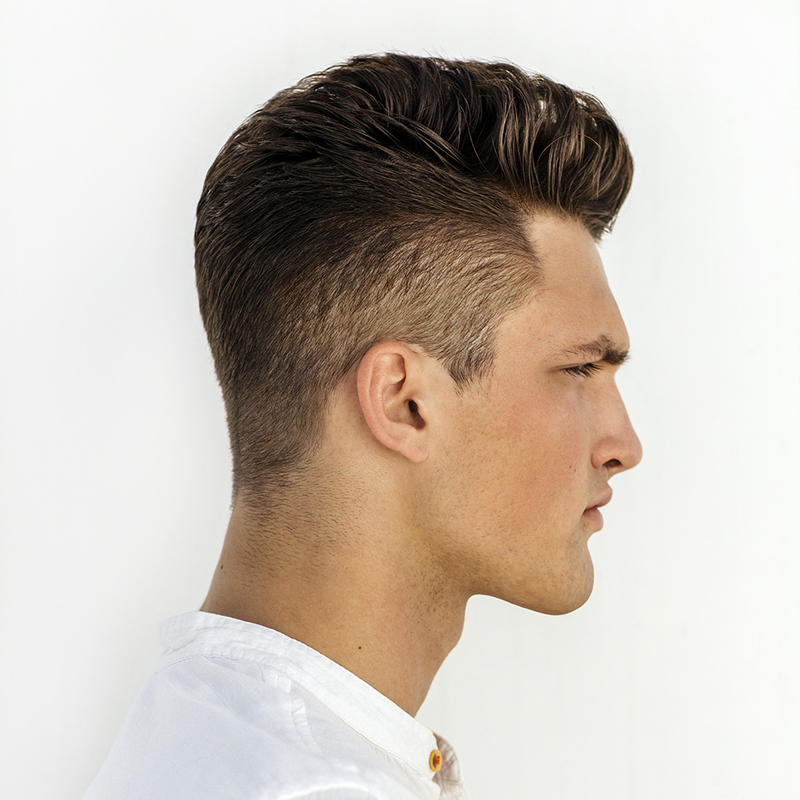 A modern classic, ombre is a style that is hard to create but flawless when done well. 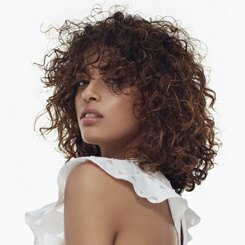 Our professional stylists are trained in all of the newest styles so you can go for textbook looks or experiment by adding your own twist to this well known style with confidence. For a low-maintenance colour you’ll love, ask your local Regis stylist about ombre. This popular colouring technique involves dying the lower lengths of the hair a lighter colour than the top; creating a seamless blend from the dark to light shades. 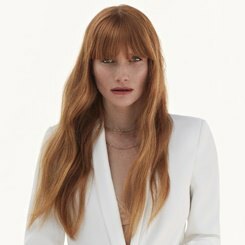 Our Regis colour experts receive the industry’s best training on the latest colouring techniques, meaning they can create beautiful ombre colours on hair of all lengths and types. The colour options are also vast; while the classic brunette to blonde ombre is still our most popular style, you can also experiment with bright or pastel ombres for a head-turning look. As well as providing a free consultation to discuss your ombre, our talented stylists also provide the best aftercare advice on how to maintain your new colour. At Regis, we stock a range of professional haircare products designed to keep coloured hair in amazing condition, so don’t forget to pick some of these up after your appointment! 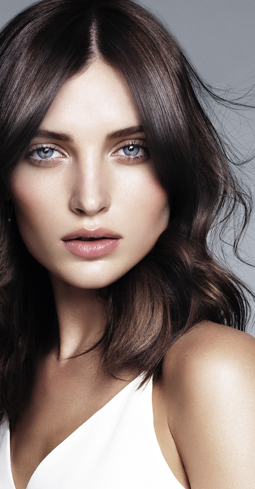 To find out more about ombre and book your appointment, find your local Regis salon.